I am a fan of Motorola’s Moto Z Force line of devices as they solve one of the biggest problems that comes with buying a smartphone these days, the fragility of the smartphone display. As you all know, Moto Z Force devices bring Motorola’s proprietary ShatterShield technology which makes the device’s display almost indestructible. 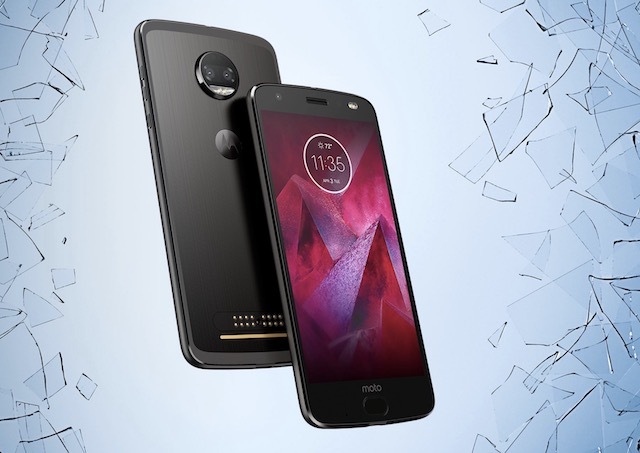 Motorola’s latest device to sport a shatterproof display is the Moto Z2 force, which the company launched back in 2017, however, the device never made its way back to India. Now, that is about to change as the company has just announced that it will launch its Moto Z2 Force device in India on February 15. 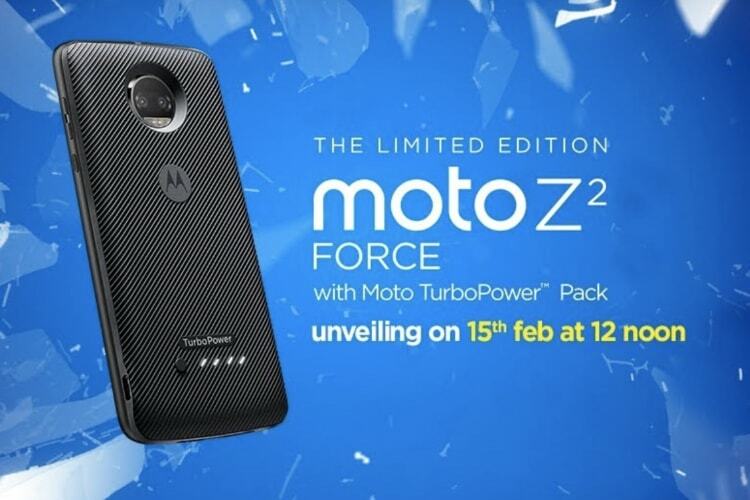 As a launch offer, Motorola is also offering a free Moto TurboPower Pack Mod which makes the launch a great deal. As you can see, Motorola Z2 Force packs all the hardware that we have come to expect from a 2017 flagship device. That said, we are in 2018 and the phones launching this year will surely bring improved specs. However, what makes the phone unique is the shatterproof display and the modularity that it brings to the table. How Motorola Z2 Force is received in India totally depends on how Motorola decides to price this device. In the US the unlocked base version of Z2 Force sells for $799 which makes it around INR 51,000 in India. Since Motorola has not provided any comments on the pricing, if we consider the device to reflect its US prices, it still is a little too steep considering the competition and the imminent release of Samsung Galaxy S9 and S9 Plus. However, if somehow Motorola can manage a price tag of around Rs. 40,000, it may be worth considering. The actual price will be revealed on live event Motorola is conducting on February 15. If you want, you can also watch the event live as Motorola will be streaming the event live on YouTube.